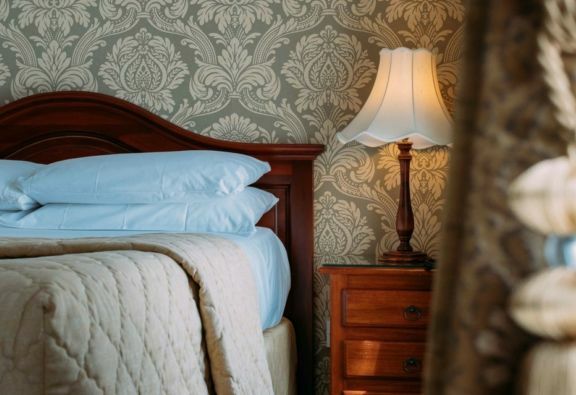 Treat someone to an Original Irish Hotel experience. Browse our selection of special offers. 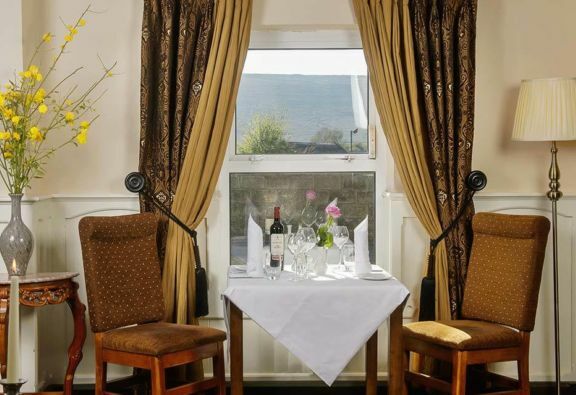 Explore the Cliffs of Moher along the wild atlantic way and refresh yourself with this 2 Night stay for two people sharing in Sheedy's Country House Hotel. 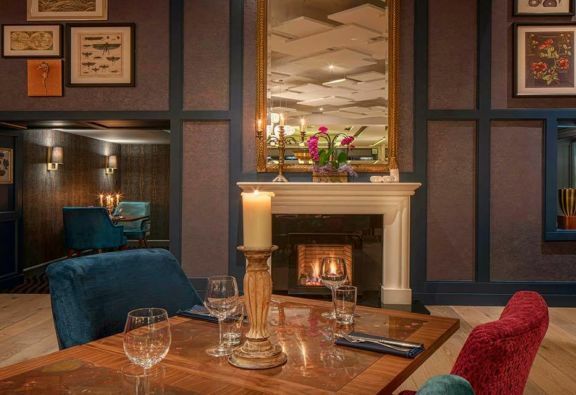 The four-star Garryvoe Hotel in Ballycotton in East Cork is offering 2 & 3 Nights B&B with evening meals from €177pps. This Twilight years package also includes admission to the Ballymaloe Cookery School Gardens, Ladies Wash & Blow dry/Set at Haven Hair & Beauty in Ladysbridge and Gents Chillout time with a Pint & Paper in the Lighthouse Bar. Midweek (Sun - Thurs). Subject to Availability.